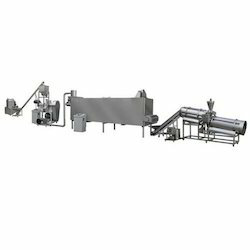 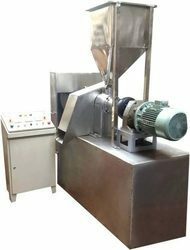 Prominent & Leading Manufacturer from Noida, we offer automatic kurkure production line, kurkure extruder machine, kurkure making machine and precision mully machine. 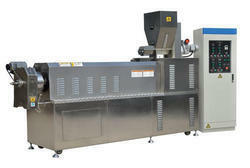 We feel immensely pleased to offer an exclusive gamut of Automatic Kurkure Production Line. 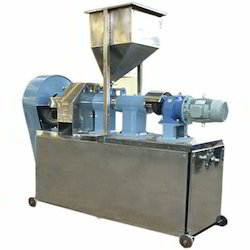 With our consistent focus on globally hit trend, we proudly introduce a wide assortment of Kurkure Extruder Machine.